Unmatched Location. Highway 36 & 287. Flexible Leases. 3 to 12 months. 4 page lease. Kitchen. 14 types of Coffee. 12 Teas. Bright, Clean & Fresh. Renovated/Built in 2015. US Post Office Private Mailboxes. 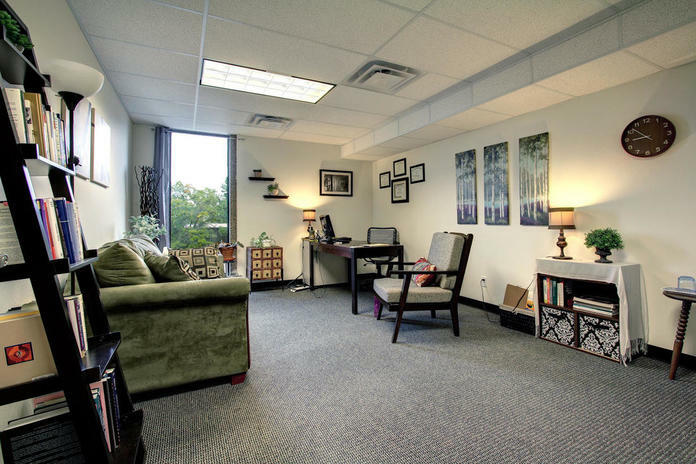 We're 77 one-to-three person office suites created specifically for therapists, telecommuters, freelancers and startups. 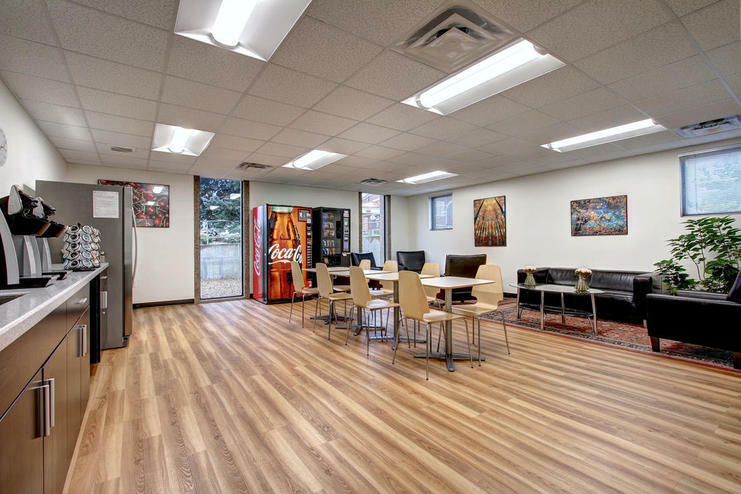 We understand that while working for yourself can be liberating and satisfying, without the right facility, it can also be unproductive and lonely. We know from experience that it’s hard to keep a professional profile while working from your couch. That's why we created Broomfield Office Suites, a place that fits both the meticulous professional and the freedom-loving entrepreneur.